As you know, writing code goes far deeper than you probably expected when you first started. Programming is a form of expression, like writing a novel. The better you are able to express your intentions, the better your code will be. Other people (including yourself six months from now) have to interpret what you were thinking when they go to fix a bug in your application. They have to get familiar with your thought process to figure out how to not only update your code but make sure they don't break it. That's why clarity in programming is so important. It is a way for you to express your intentions of what you want to accomplish. We are defining a set of rules on how interactions with software should work. I think the last part is the impost important: Freedom from indistinctness or ambiguity. Think about this in terms of code. When was the last time you looked at a piece of logic thinking "What in the hell is this doing?" The reason you ask yourself that is because there is too much ambiguity. There is no obvious path for the code to take. If statements are a great example. Every time you read an "if" you must think okay, assuming this is true then this happens. If it isn't true, other things happen. What are those other things? What triggers them? What defines this behavior? 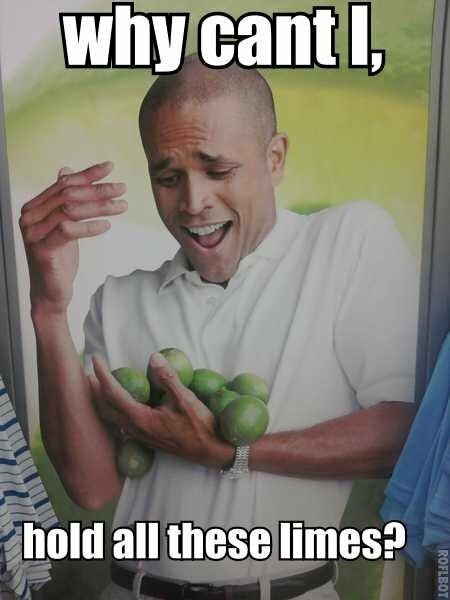 Why can't I hold all these limes? When your revisit a project like this, you have to step inside someone else's mind for a while to be able to understand what is going on. If the code is written very clearly, you will be able to jump into their mindset with ease and begin making changes. If it is unclear, it could take you days or weeks to figure out. Clarity is one of the reasons why Ruby has become so popular as a language. 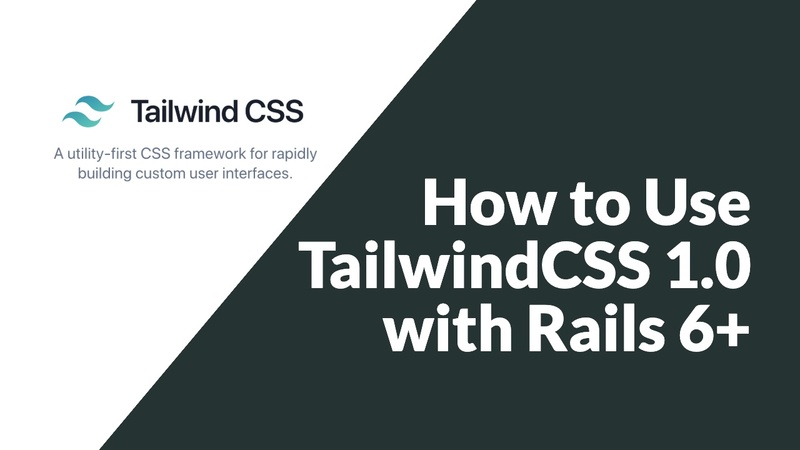 It provides you with immense flexibility on how it can be written with the purpose of providing understanding to the developers. Rails is a great example of this. It is nothing more than a set of tools and helpers that allow you to write web applications with a certain level of clarity. If a programmer is generally familiar with ActiveRecord, they will have no trouble interacting with the database. Want to create a new User record? Just call User.create. The User.create method is so clear that it is hard to imagine a better way of expressing this in code. Even the folder structure provides some clarity and insight into an application. Someone with experience in the Model-View-Controller pattern will be able to get a general idea of how your application works by just looking at the files and folders in your project. Compare this to a project without any organization. You've probably created an app in your early days as a programmer that was just a complete mess. This even extends far down into the smaller details of Rails. When you want to make a word plural based upon a number, you can just call pluralize. No need for if statements or keeping track of English rules on pluralization. It's already there for you. The pluralize method works exactly how you would expect. A quick glance at the name of the method and you know what it does. Seeing this used in an application provides instant clarity to the programmer who is reading the code. In Test Driven Development, you often start by writing the code you want to have. You define the clearest written code first and then you go implement it. This way you start with a clarity-first approach as you try to maximize the amount of understanding conveyed in the way your code is written. You think "I'd really like to check if the user is signed in". So what should you do? You define a method called user_signed_in? that returns true or false. This means you can use if user_signed_in? to check if the user is signed in your code and provide the intent of your code with the utmost clarity. The huge benefit here is that Ruby allows you to add a question mark at the end of your method names. Everyone knows what the return value of this method is without thinking about it. So clarity in writing new code is important because it helps simplify things in the future. But what are we going to do with that code in the future? Maintenance. Fixing bugs. Changing behaviors. Adding new features. Maintenance is 70% of writing software. When you think about this, that's a huge amount of time. The code you write today is going to significantly affect the time spent in the future. Poorly written code today can mean months of development later. But clearly written code today can also mean merely minutes or hours of maintenance in the future. This means (assuming you stick with a project) you can choose to invest your time either now or in the future. Which is the logical place to invest in? Which approach will save your company or clients more money? Which approach will make you happier in the long run? The best programmers tend to be the ones who care about clarity.